Fly at Mach 2 at the controls of one of our fighter simulators! 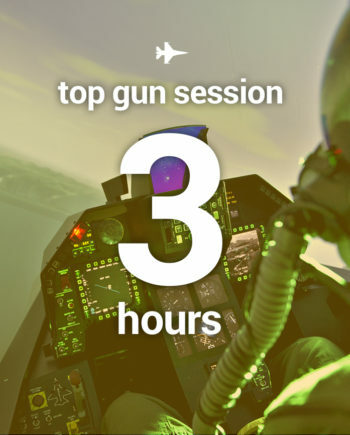 Get into the shoes of a real fighter pilot and perform various combat missions among the most dangerous! Will you take up the challenge? 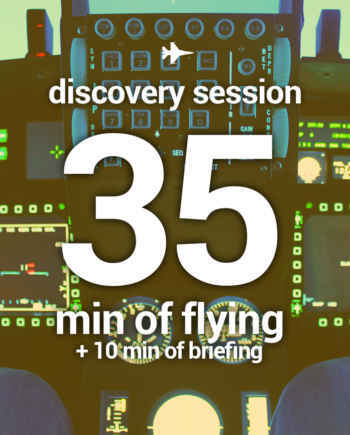 Live an extraordinary experience at the controls of one of our flight simulators in Aix-en-Provence! You are the combat pilot! 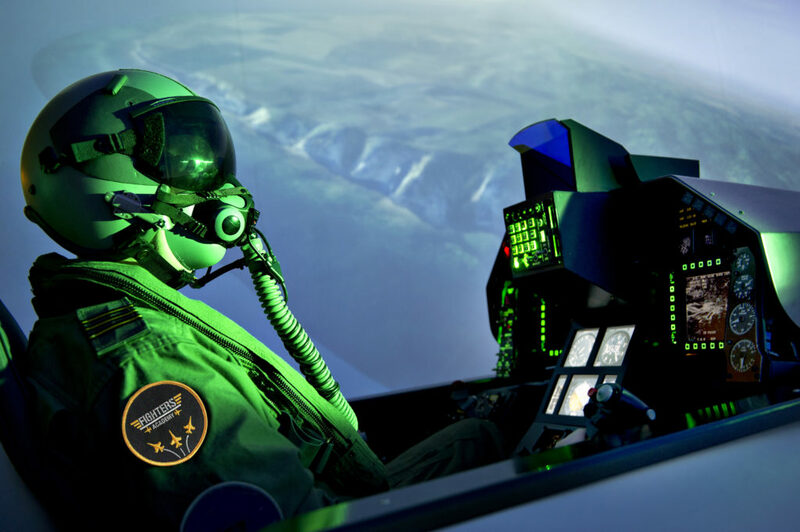 The AviaSim – Fighters Academy Aix-en-Provence center is equipped with two F-16 Fighting Falcon fighter aircraft simulators. Connected in a network, simulators make it possible to play against each other or together against artificial intelligence (the computer). Flight simulators in Aix-en-Provence are ultra-realistic replicas of real American fighter planes. Thanks to a 180 degree screen, the immersion will be total! Needless to say that with a larger screen you will be very quickly sick and it is not the goal! It’s the perfect gift to live in Aix-en-Provence / Marseille. An experience open to everyone from 10 years, to live with family or friends. Fighters Academy Aix-en-Provence, the ideal location for your corporate events! 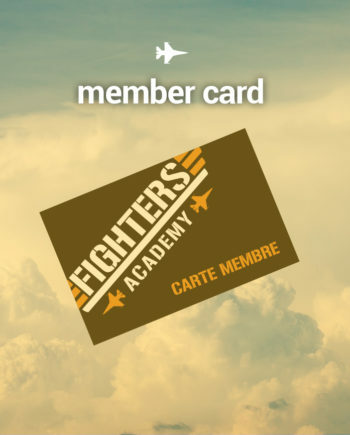 The Fighters Academy Aix-en-Provence center welcomes groups: incentive, business seminars, team building, leisure evening, etc. Equipped with 2 Falcon F-16 simulators, the Fighters Academy Aix-en-Provence center can accommodate groups of 4 to 60 people. A meeting room can also be made available for meetings, cocktails or a relaxation area. A fully equipped center, perfect for hosting companies for teambuilding, seminars, incentives, etc. Ask for your quote 100% made to your specifications.